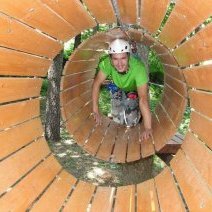 Iscriviti alla nostra newsletter per ricevere le novità di "La Castagna"
The frame of the luxuriant forest of chestnut trees in which the structure is inserted, the excellent cuisine and relaxing atmosphere, relaxed and informal, are the right ingredients for a peaceful and relaxing stay. 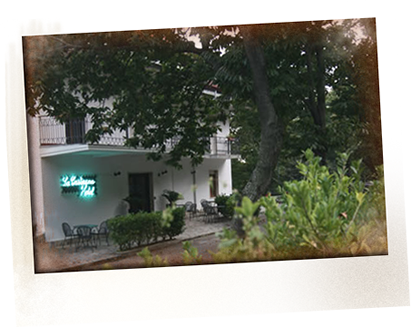 "La Castagna" receives its guests in a warm and welcoming atmosphere thanks to the skillful management, many years of experience and professionalism of the Basile family that runs the hotel since 1969. The Hotel and Restaurant “La Castagna” is situated at a height of 725m in an enviable position on the steep slopes of the The Partenio Mountain. It is an oasis of calm, the perfect place to relax within the harmony of nature and enjoy the gastronomic delights of traditional Irpinia food. 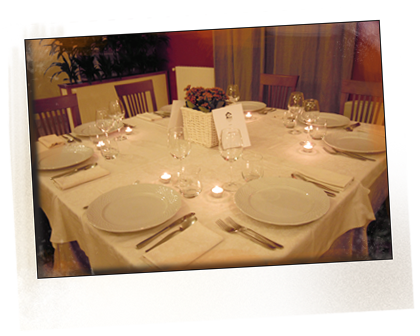 “La Castagna ”,established in 1969, and run very professionally by the Basile family, offers its guests a warm and friendly welcome. 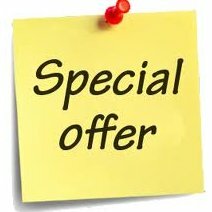 ...for the enjoyment of adults and children in contact with nature at a discounted price! 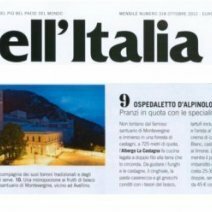 The famous magazine dedicated to tourism in Italy wrote a review on "La Castagna"! 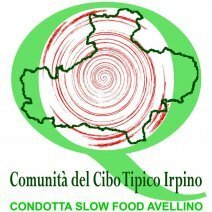 La Castagna in the Community "Typical Food of Irpinia"